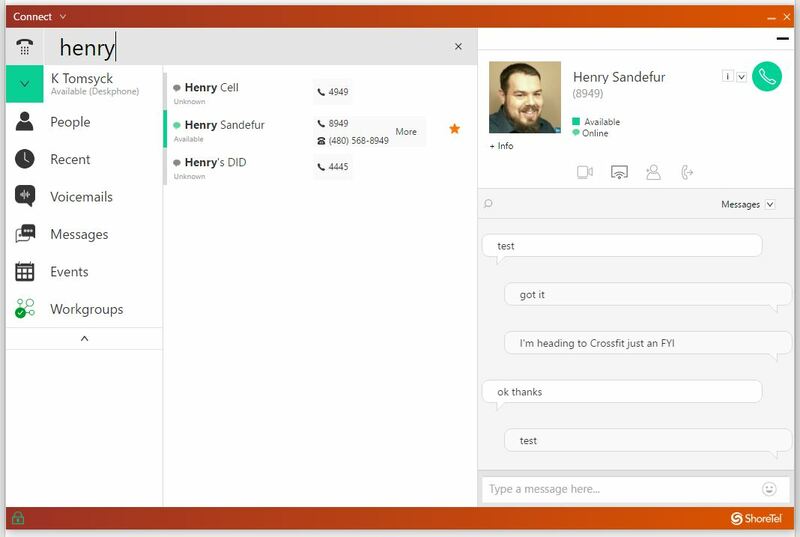 If your Administrator has enabled you to use Instant Messaging, messages will be included on your Connect Client Dashboard. The messages panel displays a history of all recent instant messaging including the other party, date and time. 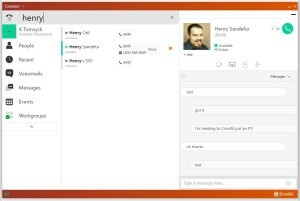 Clicking on a message opens the contact panel for the other party and filters your conversation history with them to display just instant messages. 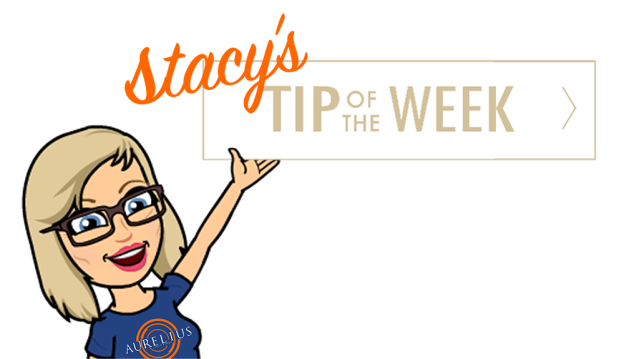 This entry was posted in Connect Tip of the Week and tagged Aurelius Solutions, AureliusVS, Connect Tip of the Week, Education, Instant Messages, ShoreTel Connect Client, Telecommunications on October 11, 2017 by Katie Tomsyck.